Time sure flies by when you are having fun, doesn’t it? The burger fever is preparing for its one year anniversary celebration! We have prepared multiple bonuses and fun event to celebrate such a special occasion. First off, we want to see the artist in you! 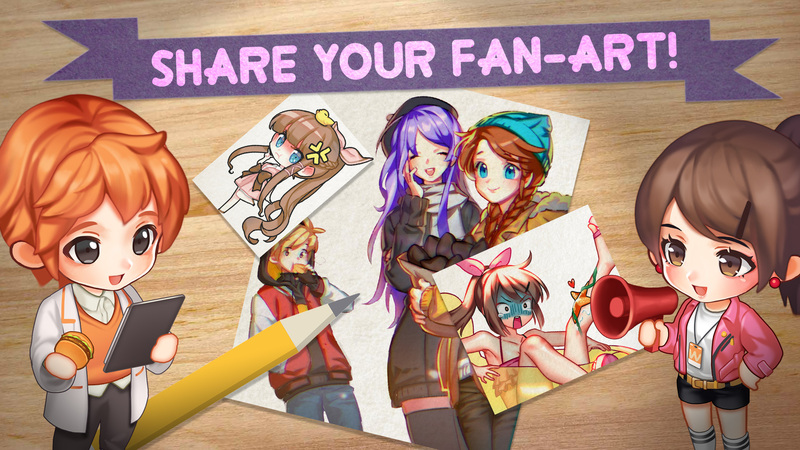 Share your Fan-Art with us to win amazing prizes but don’t worry! It doesn’t have to be perfect, we want to see all types of Burger Together Fan-Art! And that’s not all! Our GMs will select the most creative ones to be featured in our loading screens! Are you ready to have your Artwork featured in one of your favorite games? Well this is your time to shine and show us the true artist that you really are!